Since 1981, Independence Center has focused on providing programs and services that assist adults in the St. Louis metropolitan area with serious and persistent mental illnesses to live and work in the community, independently through rehabilitation, employment, education, social and housing opportunities. In collaboration with Barnes-Jewish Hospital and BJC HealthCare, the Center also provides clinical, case management and partial hospitalization services. Responsible for assisting with direct resident care under the supervision of a Qualified Mental Health Professional (QMHP). 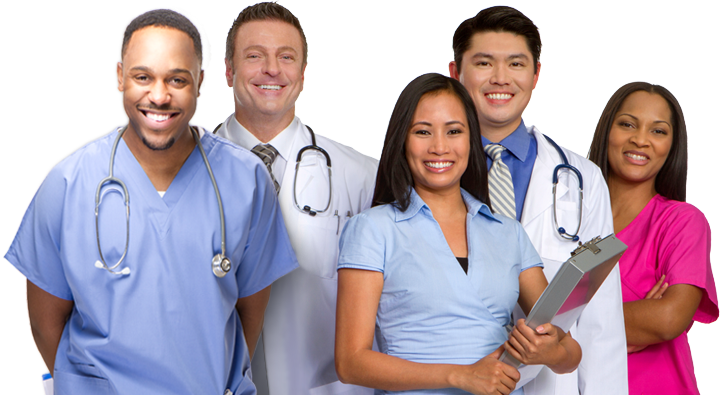 Performs assigned patient care activities, assists nurse, and documents care given. Observes residents for psychiatric stability, assists residents in meeting their goals, and coordinates with community support staff and residential services team. Helps residents maintain and improve their housing skills by assisting in meal preparation, laundry, and cleaning.